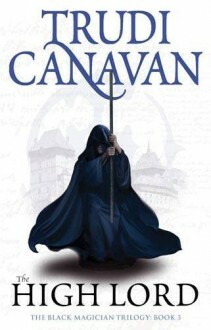 In the city of Imardin, where those who wield magic wield power, a young street-girl, adopted by the Magician's Guild, finds herself at the centre of a terrible plot that may destroy the entire world ...Sonea has learned much at the magicians' guild and the other novices now treat her with a grudging respect. But she cannot forget what she witnessed in the High Lord's underground room - or his warning that the realm's ancient enemy is growing in power once more. As Sonea learns more, she begins to doubt her guildmaster's word. Could the truth really be as terrifying as Akkarin claims, or is he trying to trick her into assisting in some unspeakably dark scheme?